We help communities solve social problems by applying a scientific methodology to structure, test, and strengthen new and existing solutions. 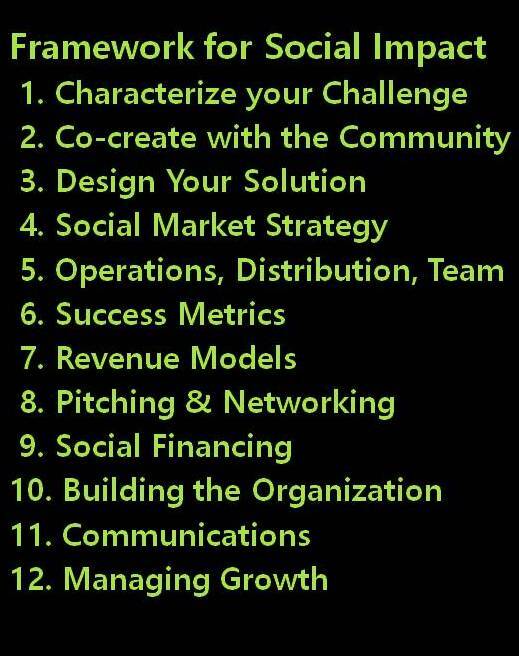 There are so many resources out there for social innovation! This textbook puts it all in one place for you in a structured framework to build your impact through new or existing ventures. 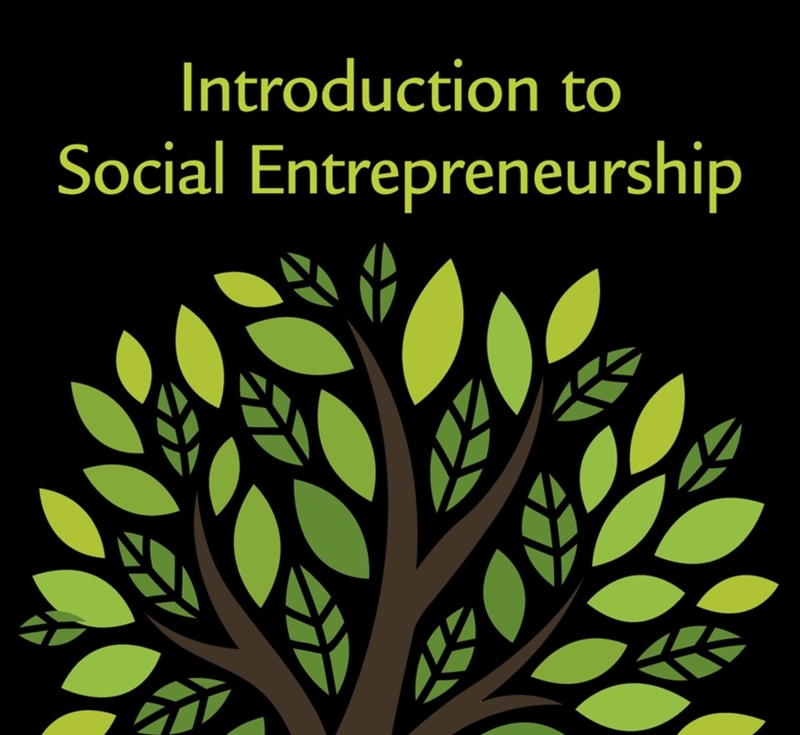 Teaching or looking to start a new social innovation course? These powerpoint slides and teaching notes will help make your course fun, easy, and effective. Co-create with colleagues around the world. You don't have to go to Harvard to take my course! Just watch these videos and borrow my book from your nearest library. Explore and organize your thoughts, and figure out your next steps. This website is for anyone who wants to increase their social impact through systematic, evidence based, community driven entrepreneurship and innovation. 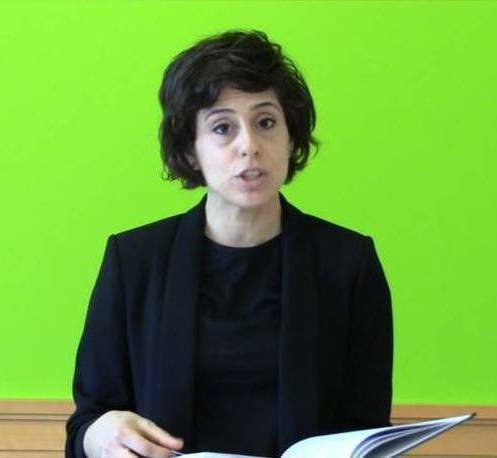 My name is Teresa Chahine and I'm a research associate at Harvard T.H. Chan School of Public Health, where I teach courses on innovation and entrepreneurship for sustainable development. 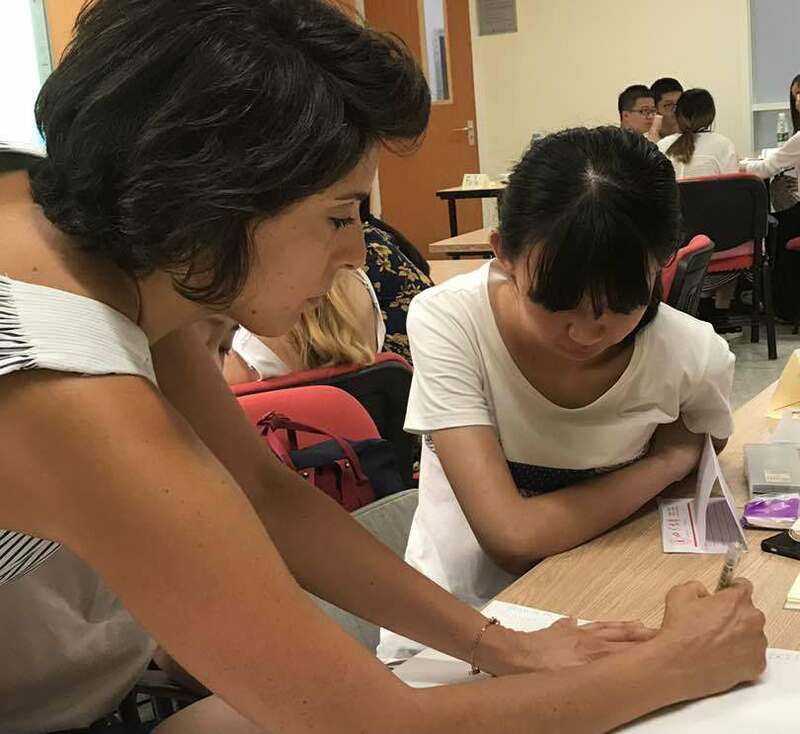 By applying a simple scientific method, my students and I developed a framework for social innovation that we are using in different settings to help leaders and entrepreneurs structure, test, and strengthen solutions. Whether you are a grassroots leader, corporate catalyst, entrepreneur or investor, join us in identifying and scaling effective solutions to tackle the problems our societies face: poverty, environmental degradation, social inequity and lack of access to health and education. Start by browsing through our resources, and fill out the contact form to tell us about yourself!